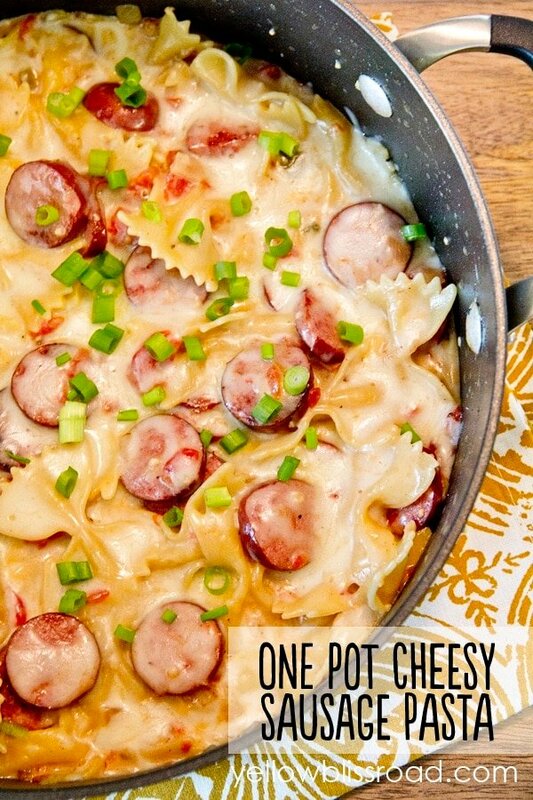 Looking for the BEST One Pot Family Dinner Recipes? 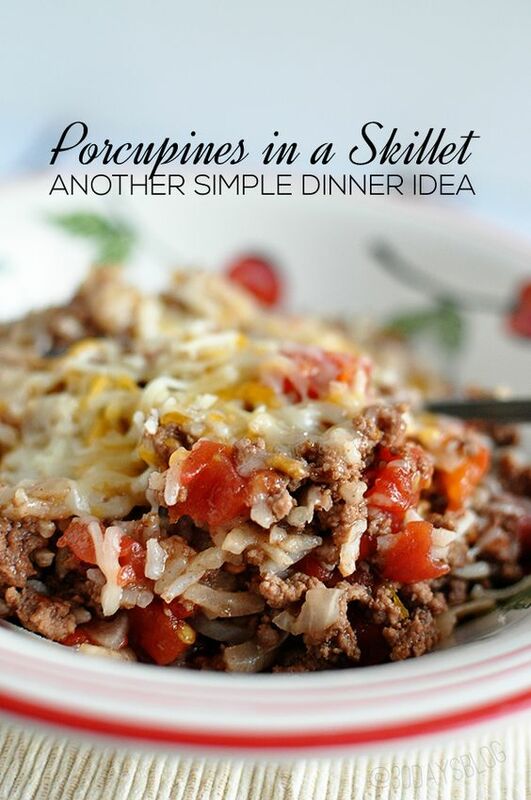 Everyone loves a hearty homemade meal after a busy day – but I don’t know ANYONE who loves the cleanup. 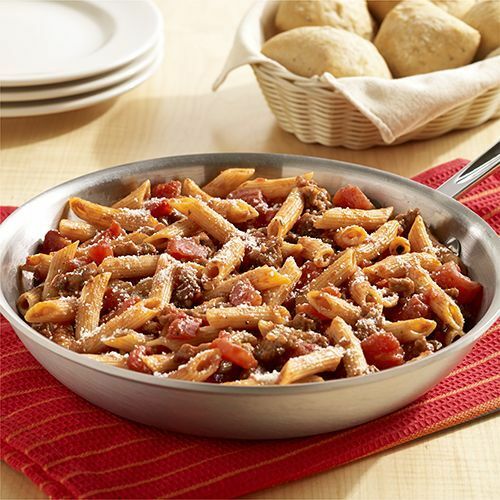 Make it easy on yourself with these yummy, quick and EASY family recipes – and only dirty ONE pan, skillet or pot in the process! You can easily navigate to find your favorites and family preferences – We’ve got BEEF, CHICKEN, PORK and VEGETABLE options – something for everyone! 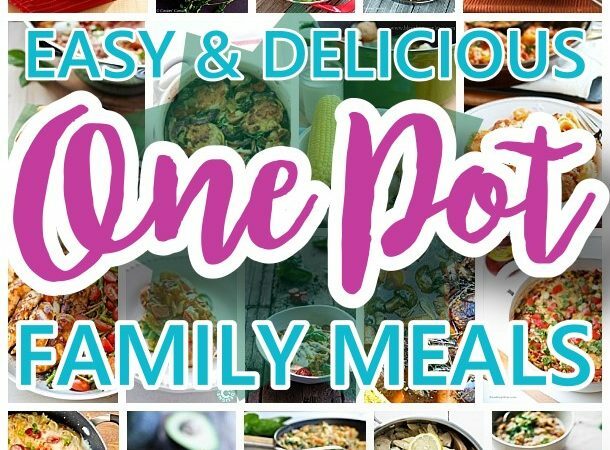 The BEST One Pot Meals Recipes – Quick and Easy Dinners for Busy Families using just ONE PAN! 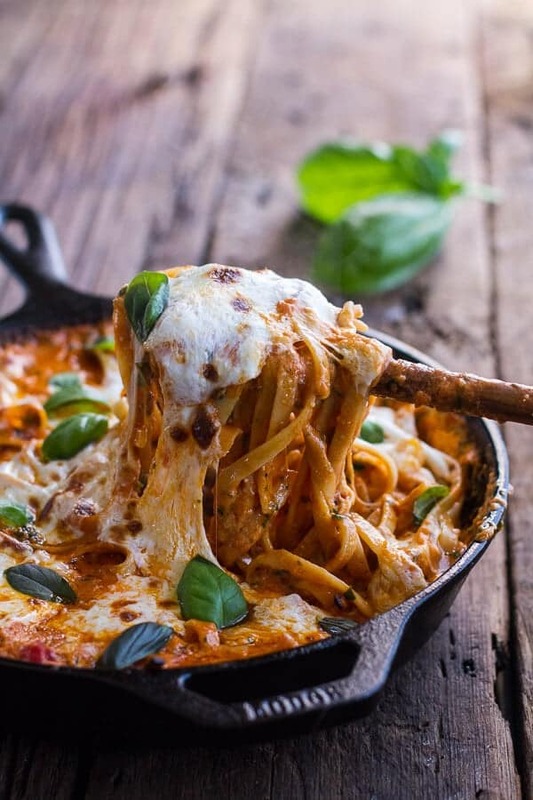 Before you get lost looking at, saving and printing all of these delicious recipes, make sure to ***PIN THE IMAGE ABOVE*** so that you can easily find your way back for MORE recipes to try this week! 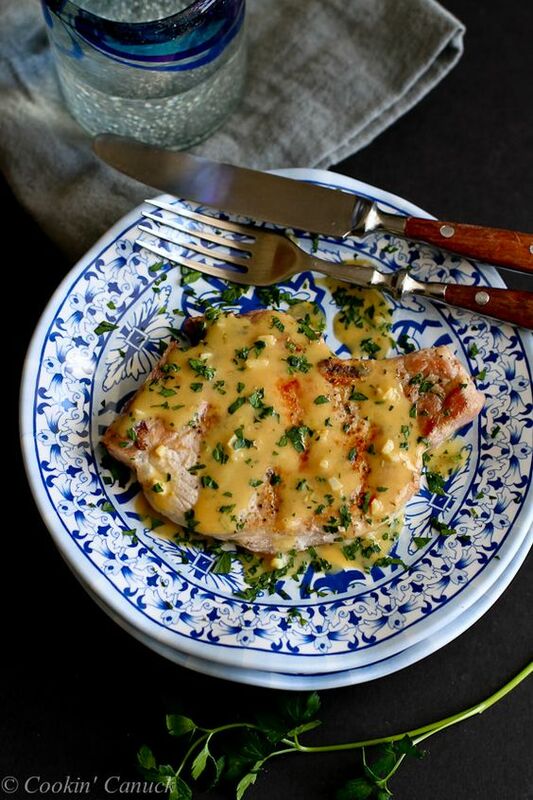 Make sure to click on the link below each mouthwatering image to take you to the FULL RECIPES from these talented culinary authors! 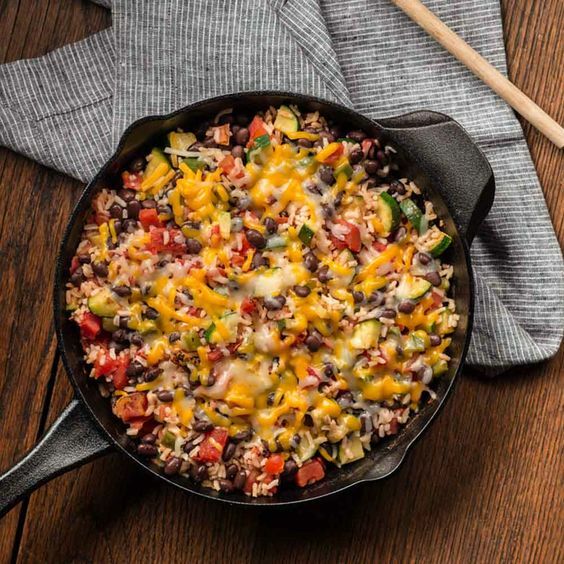 Make sure to PIN THE IMAGE BELOW to keep coming back to try another AMAZING, Easy and Delicious, QUICK One Pot Recipe! These will come in handy on those busy weeknights and rushed weekends coming up! 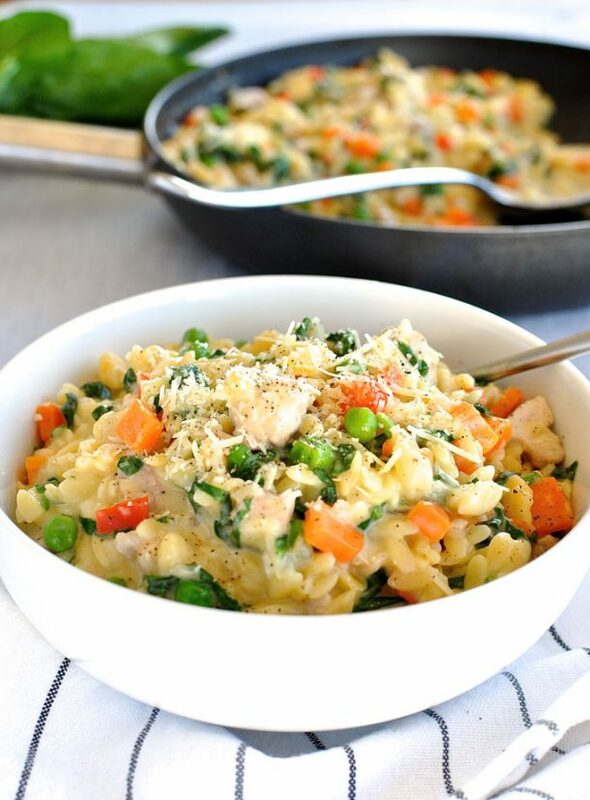 Keep it SIMPLE come suppertime with these EASY 5-Ingredient (or LESS) Recipes the entire family will love! 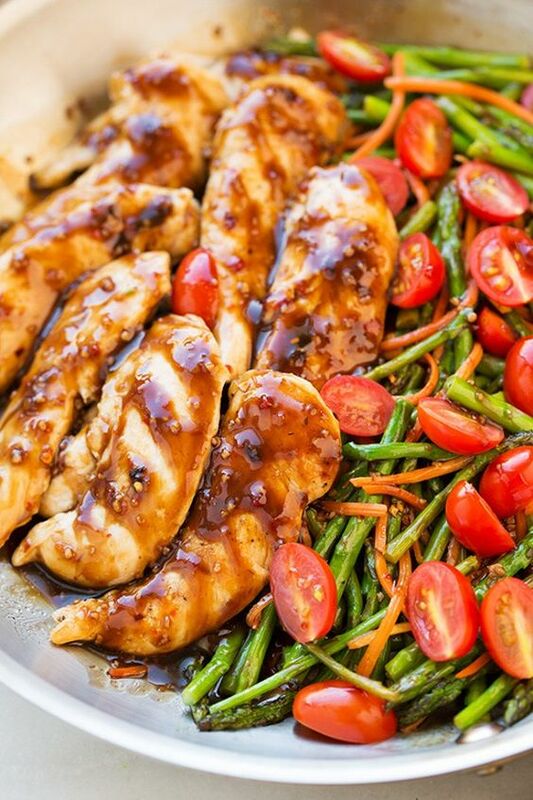 The BEST quick Chicken, Pork, Beef, Fish, Shrimp and Veggie Dishes for busy families. All made from ingredients you most likely already have on hand. While you’re here and looking for meal prep solutions to make life easier, check THESE yummy Tin Foil Packet Meals out! Easy to put together and cleanup is a BREEZE! Just CLICK HERE or on the IMAGE BELOW to look them over and save and pin your favorites to try! Make sure to click on the RECIPES tab at the top top of the page to see all of our other AMAZINGLY DELISH dishes for any and all occasion! You can also use the SEARCH form in the sidebar to find something specific or in general. Have a wonderful homemade day and keep coming back for more awesome ideas and fun ways to create your own bliss!